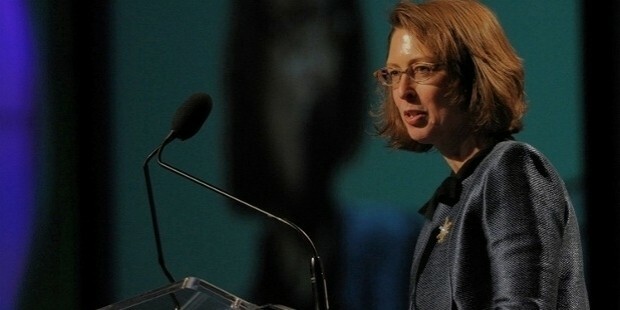 Abigail Johnson is an American entrepreneur who has been serving as the President and CEO of Fidelity Investments since 2014. 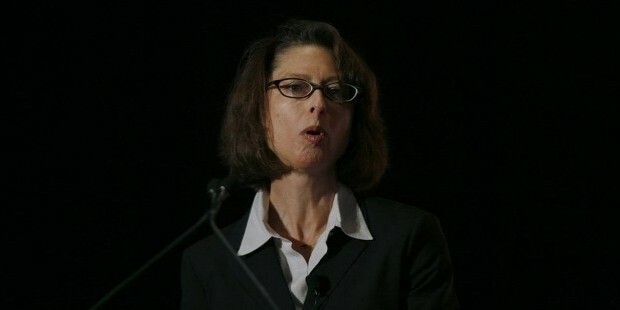 She is also the Chairman of Fidelity International, the international sister company of Fidelity Investments. Her grandfather, Edward C. Johnson II, founded Fidelity, and the Johnson family holds 49% stake in the company as of now. With a net worth of US $ 12.3 billion, she is one of the richest women in the world. Forbes ranked her among the most powerful women across the globe. Abigail is the daughter of Elizabeth Hodges Johnson and Edward C. Johnson II, the Chairman and CEO of Fidelity Investments. She shuns publicity and remains discreet like her father. During her visits to her father during childhood, she felt drawn towards the energy and buzz of the trading rooms. However, she did not want to spend her whole career at the family business, and thus joined Fidelity as an apprentice. After graduation from Harvard Business School, Abigail started apprenticeship at Fidelity as an analyst. In 1997, she became the senior Vice President and Associate Director of the company’s equity division. 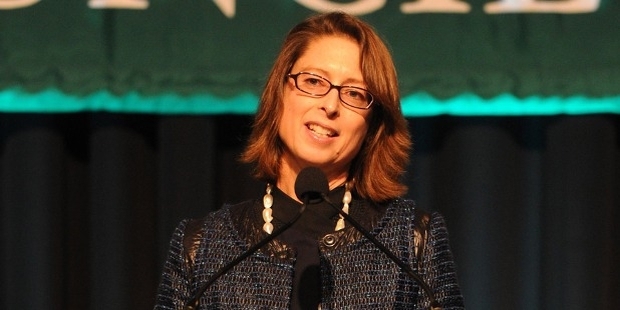 In 2001, she unexpectedly became the President of Fidelity, after which she pushed the company in new directions. During her first year as the company’s President, Abigail urged her managers to take risks and revitalize mutual funds. By adding more investment options, she regained her lost customers quite easily. Under her leadership, the company became more customer-oriented, and profited from wrong steps of the competitors. More than $100 billion were added to the company’s mutual funds under her leadership. 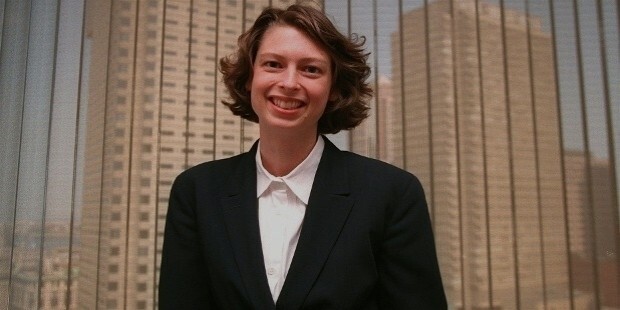 Abigail Johnson is widely known for her smart steps and bold decisions. She is open to taking risks, and believes in providing better service to the customers and clients. Despite this, she talks less and shuns publicity and media exposure. At present, she is a member of a Committee related to Capital Markets Regulation. In addition, she is also a board member of SIFMA (Securities Industry & Financial Markets Association). Abigail is the first woman and only female to serve on board of Financial Services Forum. Forbes has ranked her as one of the most powerful women across the globe. Abigail is married to Christopher J. McKown since 1988. He runs Iora Health, a healthcare information company. The couple lives in the Greater Boston town of Milton along with their two daughters. The first daughter is in college, and the second one is in high school. 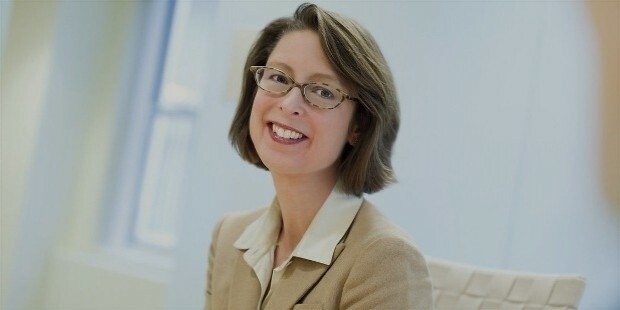 Abigail Johnson is an inspiring woman who has led the industry with her new thoughts and bold decisions. Owing to her innovative ideas and mentoring capabilities, she is ranked among some of the most powerful and influential women on earth.